This 4-night, 5-day tour takes you to some of Guatemala's most colorful and cultural sites. You'll explore the markets of Chichicastenango and San Francisco el Alto, the Lake Atitlán villages of Panajachel and Santiago Atitlán, and the streets of Antigua. This tour begins on Wednesday morning. You'll be picked up and taken to two archaeological sites: El Baul and La Democracia. In the afternoon you'll head to Chichicastenango and spend the night there (accommodations not included). Thursday is market day in Chichicastenango, and you'll visit both the colorful street market and the Santo Tomas Church. 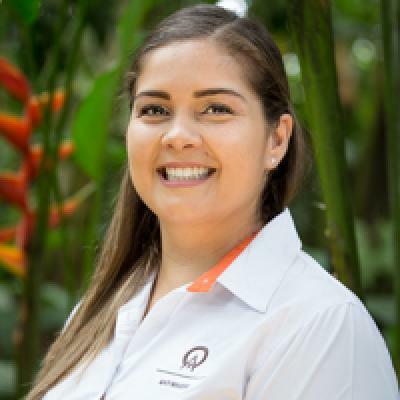 During this portion of the tour you'll witness many Mayan ceremonies and living Maya culture. In the afternoon you'll depart for Quetzaltenango and spend the night there (accommodations not included). On Friday morning, you'll visit the colorful market of San Francisco el Alto, the San Andres Xecul church, and the Almolonga valley. In the afternoon you'll head to Panajachel along the shores of Lake Atitlán and stay the night here (accommodations not included). 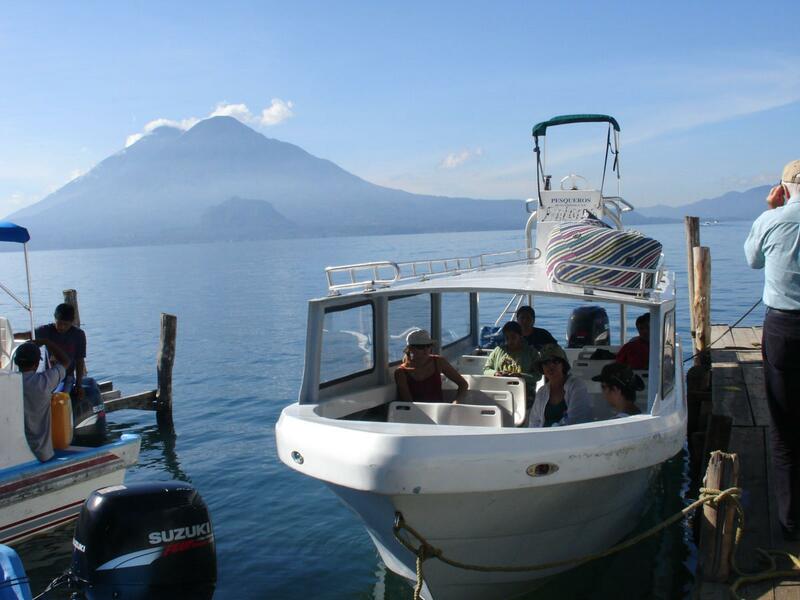 At 9:00 AM on Saturday you'll take a boat ride on Lake Atitlán to the picturesque Santiago Atitlán. In the afternoon you'll depart to Antigua, where you will spend the night (accommodations not included). On Sunday, you'll visit some of Antigua's most important sites: churches, convents, monasteries and other colonial sites. In the afternoon you'll return to Guatemala City. Comfortable shoes and clothes, sunscreen, hat, camera, bottled water, and cash for tips, food, and souvenirs. Entrance fees, border tax, and insurance. DOES NOT INCLUDE: Hotel, tips, personal expenditures, and food.